Using your Visa Debit card, direct debits, standing orders and 365 phone/online and mobile banking transfers will cost you 10c per transaction. Cheques or paper lodgements and withdrawals over the counter using paper or your Visa Debit card will cost you 60c per transaction. 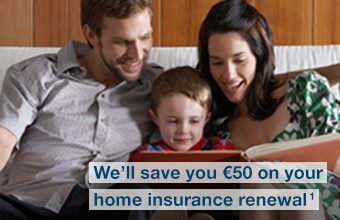 A Fee of €5 per quarter applies for maintaining the account. For full details see our brochure below, also available in branch. 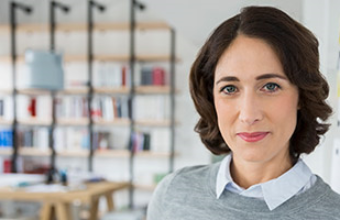 Full details of our Personal Current Account transaction, fee for maintaining the account and service charges are in the Schedule of Fees and Charges for Personal Customers. 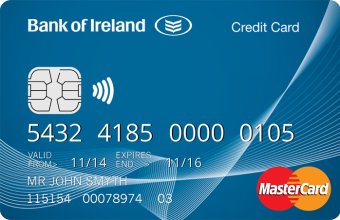 This brochure is available in any Bank of Ireland branch.